Dr. Ryan Davis and our friendly team of dental professionals are delighted to provide adult and children's dentistry for patients in the Warner Robins and Macon area. We always want you and your loved ones to have a comfortable and pleasant experience with us! We pride ourselves in having close communication with our patients and addressing their needs in a kind, courteous and compassionate manner. The patient plays the greatest role in their oral health and well-being, and we are always there to guide and prescribe the appropriate treatment. 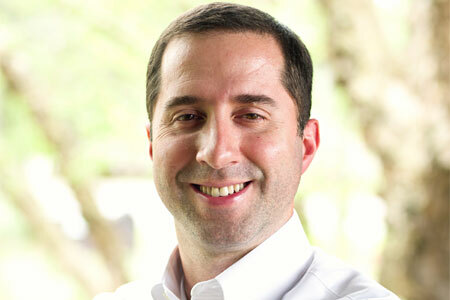 General and cosmetic dentist Dr. Ryan Davis has completed advanced training in placement of dental implants, sedation dentistry and dental surgery to assist his patients with complex oral health needs. Our Warner Robins dental office is centrally located and convenient to patients from Macon, Perry, Fort Valley and surrounding Middle Georgia. Serving this community is our pride and joy. Contact us today and schedule an appointment to see what Davis Dental Care has to offer. 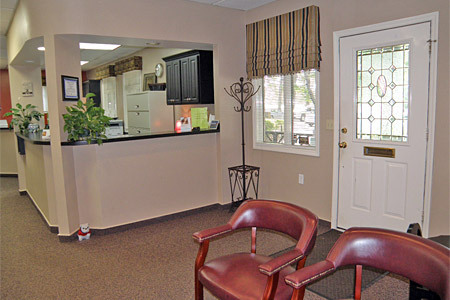 "I didn't realize just how much I loved my dental office until I moved and had to find another. I had been a patient of Dr. Davis for years, actually since he first started his practice at this location until I moved away from GA recently. 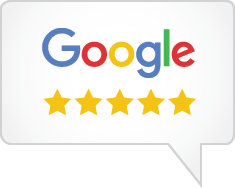 The staff is extremely friendly and are very good at what they do. I used to dread getting my teeth cleaned because of my sensitive teeth. But as a patient here I was always comfortable getting my teeth cleaned and it was their number one priority to get my teeth in good health without the pain! I've been through many cleanings at this office as well as had 4 wisdom teeth extracted (one impacted and the others already above the gum line). I just want to put it out there that this is a great place for dental care. My husband and I are now looking for a new dentist where we live now and I am so nervous about it. 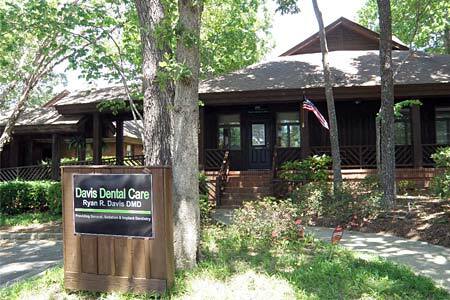 Hopefully we can find another office like Davis Dental Care here."